The Philippines is one of the most beautiful countries around South East Asia. With one of the most hospitable people around the world, it’s definitely a must-see for tourists and travelers. But still, you might wonder, why visit the Philippines? Whether you’re a solo traveler or going out with family and friends, you’ll have the best time of your life with the busy city life or outdoor activities. As a Muslim, you may be wondering if the Philippines is worth the trip. Because of the fair population of Muslims around this country, you’ll feel at home and have more of a reason to visit. But what else do the Philippines have for Muslims that make you wanna travel there? 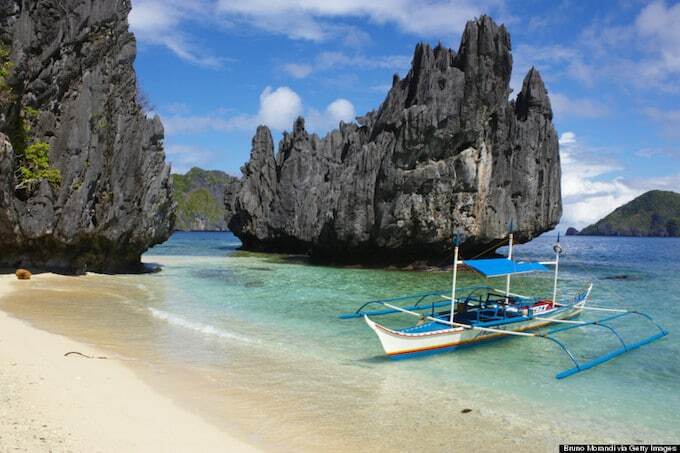 In this article, we show you the top 10 reasons why every Muslim should visit the Philippines. These top 10 reasons will make you, avid Muslim travelers, unable to say ‘No’ to the idea of visiting the Philippines! 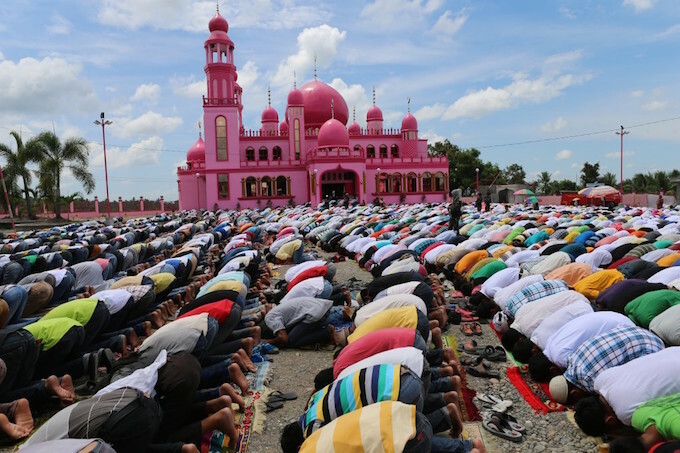 Like what we said, the Muslim population is vast in the Philippines. Because of the many Muslims around, you’ll feel at home and without any trouble finding good food or places to pray in. Plus, people are more understanding and will welcome you without judgment. This country is known for its beautiful beaches you can find in almost any province! Some are near the capital city, so you’ll be able to have that quick getaway while enjoying the busy city life. From white sands to clear waves, it’s a great way to relax by having some water fun with your family or friends. If there’s one thing the Philippines is known for, it’s their delicious and unique food. Fortunately, they have abundant Halal-Friendly restaurants and food places to make your dining experience memorable. 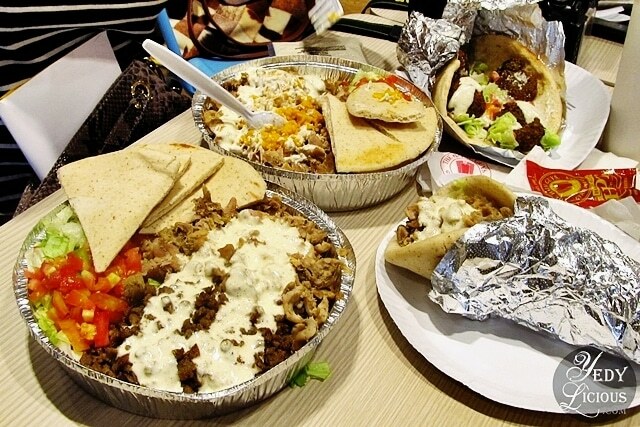 You have a variety of cuisines to choose from without worry of it being non-halal! They are easy to spot, so you can have a gastronomical food trip and enjoy the sweet and savory halal dishes offered. The country is known for having one of the most hospitable and heartwarming people around Asia. You’ll even be greeted by smiling people once you get out of the airplane! Filipinos always have a smile and bright personality, whether you’re looking for directions or just want to talk. Plus, they’re fluent in English, making it easier to communicate and understand. The Philippines has been colonized by various countries, suffering from oppression and experiencing many memorable events for the past few centuries. We are known for a very vast culture and have the wondrous historical landmarks to prove it! You can visit, learn, and appreciate the Philippine culture through the stories locals tell, down to the places around Manila. Another reason why visit the Philippines? You’ll be able to choose a variety of activities to do while having a holiday in this country, from hiking down to surfing. Whether you want to stay in the city and experience the nightlife or travel to the great outdoors, the Philippines has everything you want to do and more! 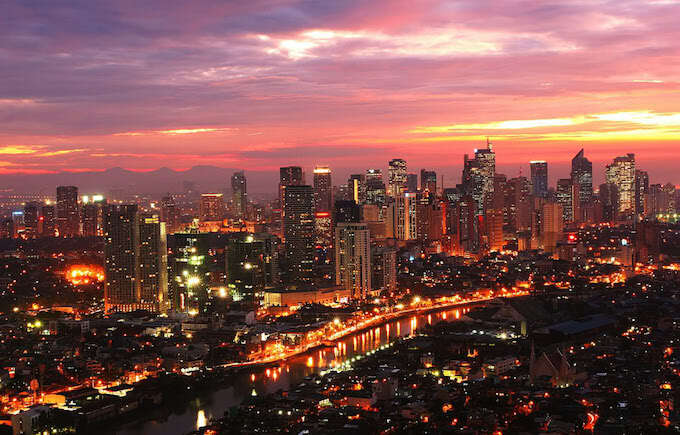 Metro Manila is similar to New York: bustling with people and modernity any time of the day or night! 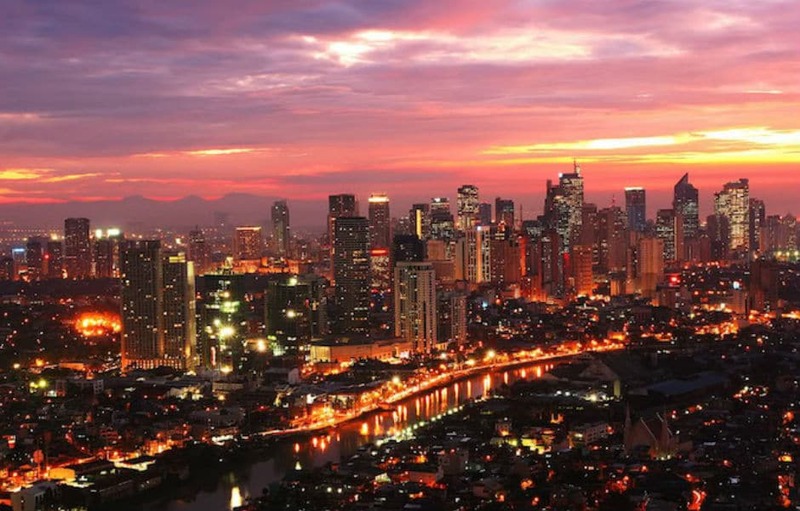 You’ll find a lot of conveniences and experience the ultimate city life when in the Philippines. If you have kids along or you, yourself, are a kid at heart, then you’ll have the time of your life as you whiz through amusement, water parks, and visiting kid-friendly places and zoos. It’s a great place for a family to enjoy, as it’s safe and holds a lot of things to do for both adults and children. From thrift shops to night markets, you’ll find everything you need to buy and have fun haggling in the Philippines. There is an abundance of souvenir shops that sell food, little trinkets, even fruits, and vegetables to bring home to your family and friends. The Philippines may be hot, but that makes it perfect for those who want to experience the summer no matter what time of the year. Pack Your Bag Today and Enjoy Your Halal Friendly Trips in the Philippines! 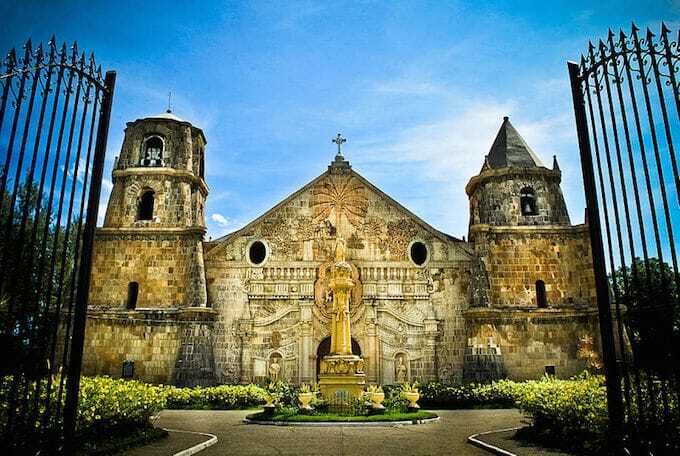 Are you still wondering, why visit the Philippines? Well, with the reasons above, you’ll definitely be able to have the time of your life and spend your vacation wisely. Hopefully, this article has helped you to make a decision and has encouraged you to plan your next trip to Asia. You’ll be able to book or plan your trip to the Philippines with a reputable travel agency or find tips from trusted sources online. So what are you waiting for? Plan your trip to the Philippines today and have a great vacation with your family or friends. Did you enjoy the article or have any other comments about the Philippines? Then share your thoughts in the comment box below! We’d love to hear what you have to say.